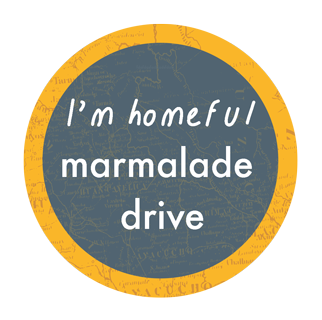 Marmalade Drive details form — BE HOMEFUL. Fill out this form to tell us about your plans to hold a Marmalade Drive. Are you holding a Marmalade Drive? Let us know! Fill out the form below to share with us details about your drive. Don't forget to let us know where you are hosting your Drive, and all the creative ways you plan to involve your community. Thank you! Your information has been saved.